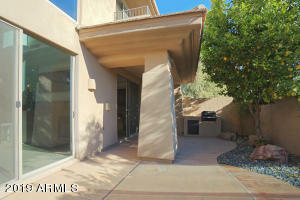 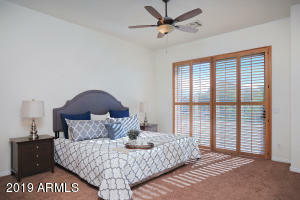 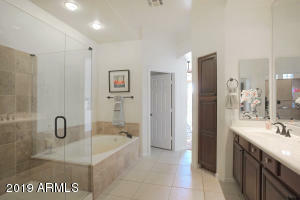 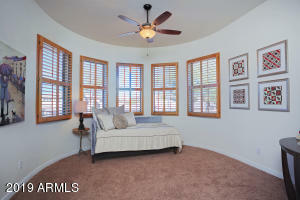 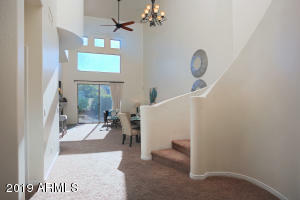 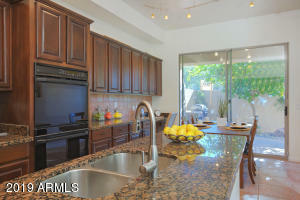 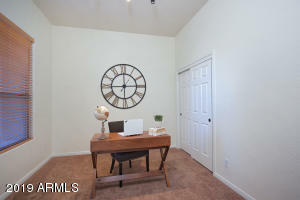 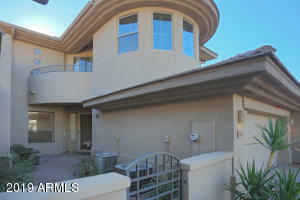 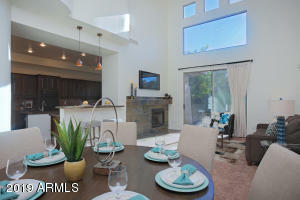 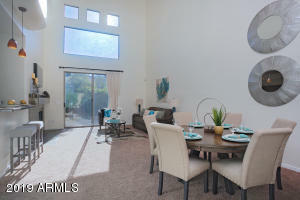 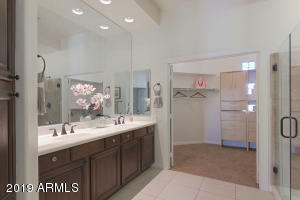 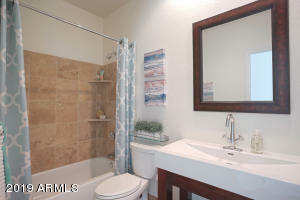 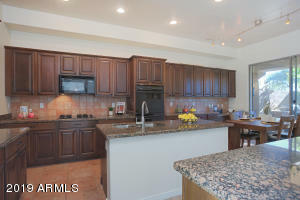 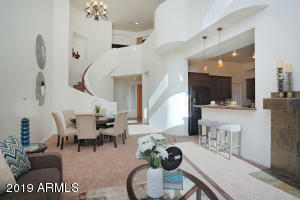 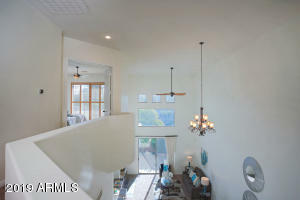 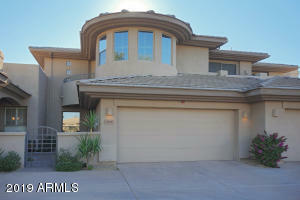 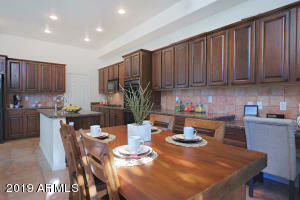 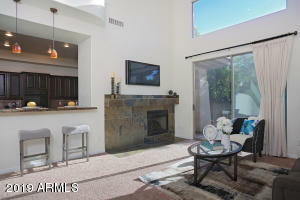 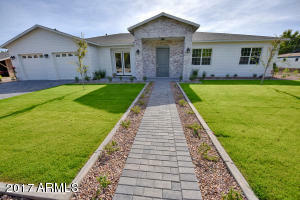 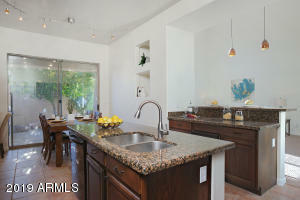 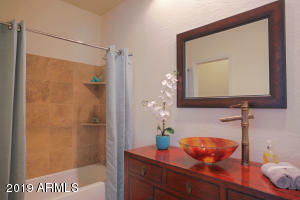 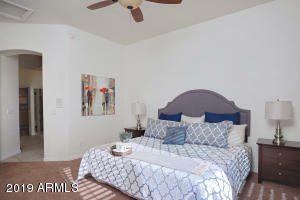 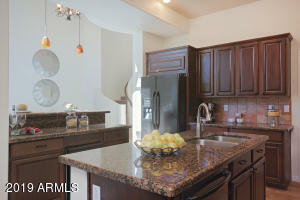 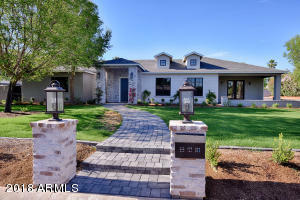 BEAUTIFUL Home in ideally located Kierland Heritage gated community! This fantastic floorplan features a bedroom downstairs as well as a super spacious kitchen with walk-in pantry, granite counter tops, lovely breakfast nook, and GE monogram appliances throughout (gas cook top, double oven, side-by-side refrigerator/freezer and dishwasher). 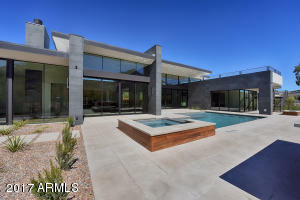 The open architecture design includes 21-foot ceilings, ceiling fans in every room, gas fireplace & bar with built-in wine cooler refrigerator. 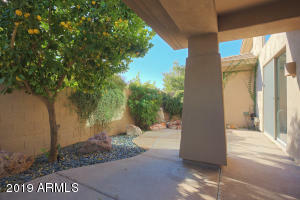 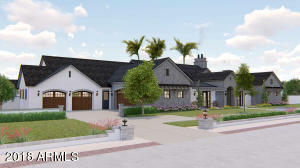 Charming outdoor area includes covered patio, firepit, water feature and gas-fired outdoor BBQ. 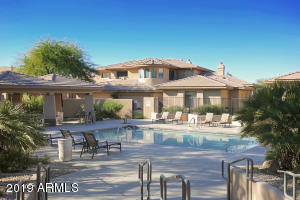 Community adjoins the Westin Resort and Spa plus Kierland Golf Club with top rated restaurants and shopping right next door in Kierland Commons and the Scottsdale Quarter. 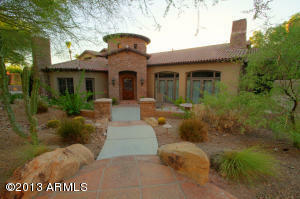 EAST TO CLUBGATE DR, NORTH TO KIERLAND HERITAGE GATE ON RIGHT. 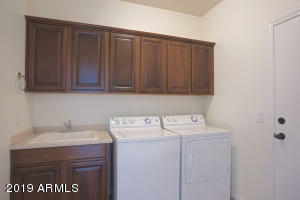 UNIT IS SOUTH OF THE GATE ON THE RIGHT.